Rostov, located on the banks of the Don River, 56 km. from the Sea of Azov and 1,000 km. from Moscow, is the most industrialized city in southern Russia. A settlement of commercial importance over time is where the Greeks founded the Tanais colony, the Genoese raised the Tana fortress, and the Ottoman Empire turned it into the Azov fortress. The year of establishment of the city, a historic attestation, is 1749, when Don was built as a customs point. Rostov was also the city of guarded stone arcade bazaars, crammed with stalls that featured the most diverse merchandise. Russians, Ukrainians, Armenians, Jews, merchants of all sorts were the characters of the old bazaars. The city of the very hot summers and the harsh winters, in which cold wind blows from the north, Rostov is located at the intersection of commercial roads, it is the place where Turkish or Caucasian tobacco arrived to be rolled out in cigarettes in the four factories of the city, among the largest in Russia. Hopefully, the weather during your travel dates will be hot enough so that you could also enjoy one of the beaches there! Here you can take a stroll along Pushkin Street loaded with cafes and shops, a bit expensive, but in any case much cheaper than in Moscow. Gorkovo Park is also a pleasant place in any season, especially near the New Year, when it is decorated with a huge Christmas tree. The Regional Art Museum is also a landmark. Visitors who will come to Rostov-on-Don will be able to familiarize themselves with Cossack culture and traditions. Not far from Rostov-on-Don is the cossack capital of Don – Starocerkasskaia. The inhabitants carefully guard the way of life of the Cossacks from the past centuries. Quite naturally, the Rostov’s traditional cuisine consists of fish soup, which is delicious! Rostov-on-Don can be reached by plane, by train or by boat. The city is located near the Azov Sea and is often called a port at five seas, so getting there will be no problem. But now that you have figured out how to get there and decided that this city is 100% worth visiting, you will have to find accommodation. 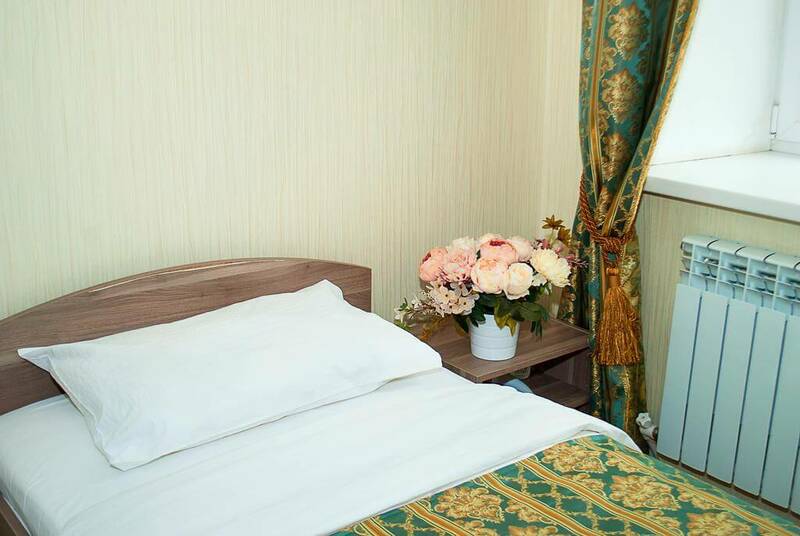 The Suvorov hotel is situated 2.1 km from the city centre. This means that if you will book a room as soon as possible, you will be in the middle of the action and all the beautiful attractions that are worth visiting in the city. 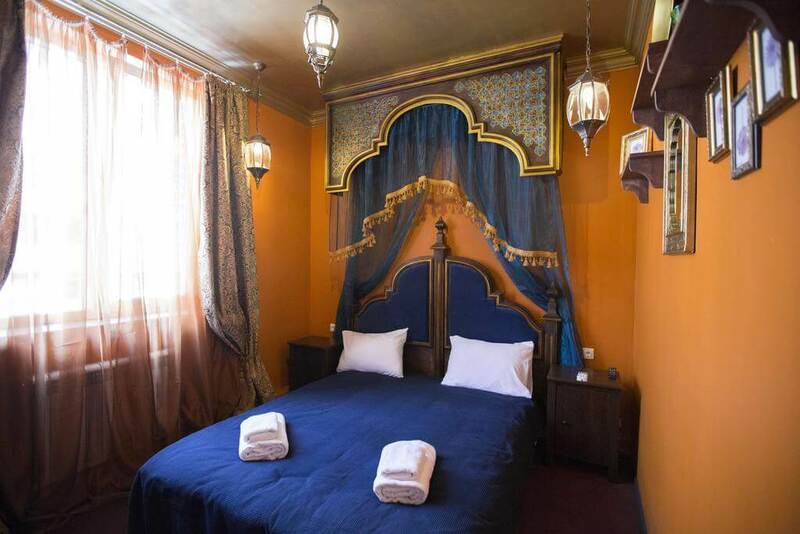 This hotel offers rooms that are equipped with a kitchenette, comfortable showers and bathrooms for each room and a balcony from which you will have a wonderful view of the city. The past guests have reviewed the staff as being very polite and helpful! This establishment offers free Wi-Fi, free parking, the price includes breakfast which is delicious and the staff is great and happy to respond to all your questions. 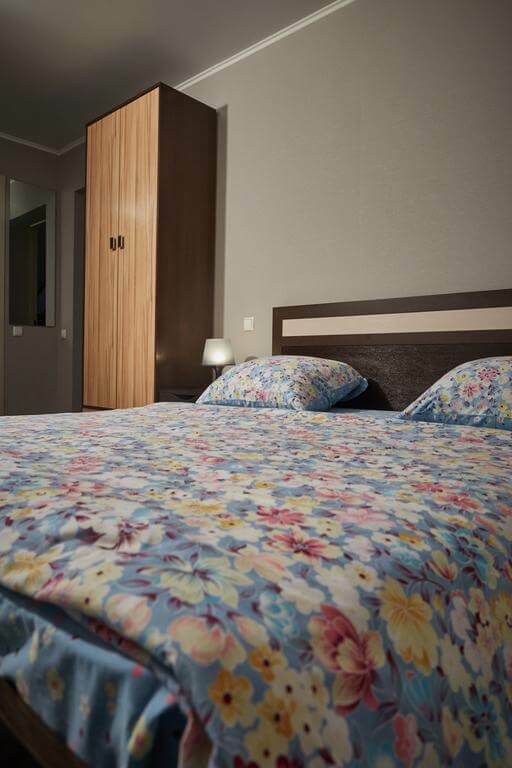 If you plan on visiting Rostov-on-Don, you should book a room as soon as possible! 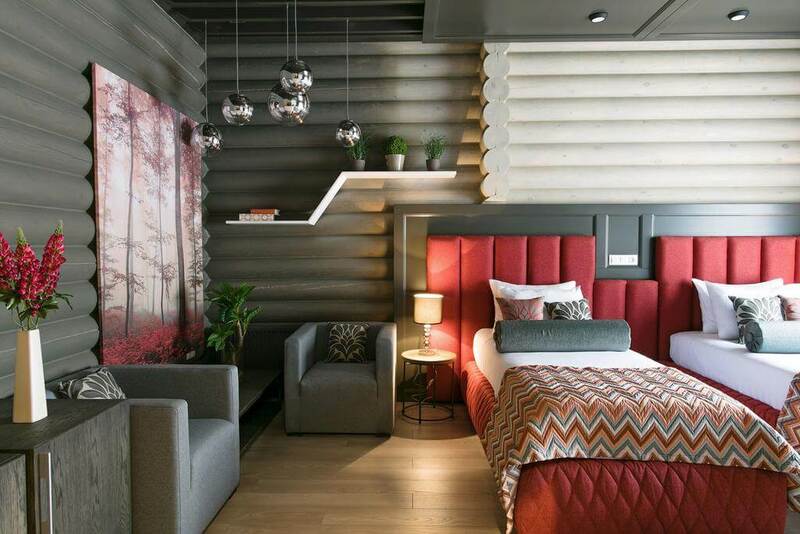 Boutique Hotel 9 is located 1.2 km from the city centre. 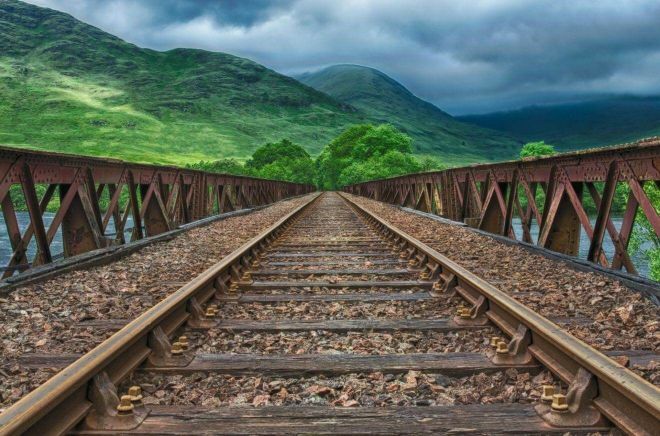 This means that you can get there without the usethe of public mean of transportation, and this is a great chance to get to know the surroundings and meet Russian culture. The room are nicely designed, the front desk has a 24-hour working policy and the breakfast is served in the lobby bar or in the room. If you are thinking about booking this accommodation, we advise that you do it in the nearest future, because if you’re going during the summer, in high season, there is no telling how much longer it will be avilable. Hotel Par-House is a wonderful establishment. As soon as you walk in through the front door, the design will captivate you. Everything is done with taste and past guests have stated that they will come back a second time. The breakfast that is served is intercontinental and features traditional Russian and international cuisine. This being said, it is only natural that this property will be on high demand in the summer, so it is best that you book a room as soon as possible. Mini Hotel Uyut is located 900m. from the city centre, meaning that if you decide to book a room here, which we advise you to do as soon as possible, you will be in the centre of the action every time! The rooms are clean amd the previous guests have given it high ratings on booking.com. Maxi House hostel offers accommodation with a shared lounge. The staff is friendly and very helpful and is at your disposal at any time. 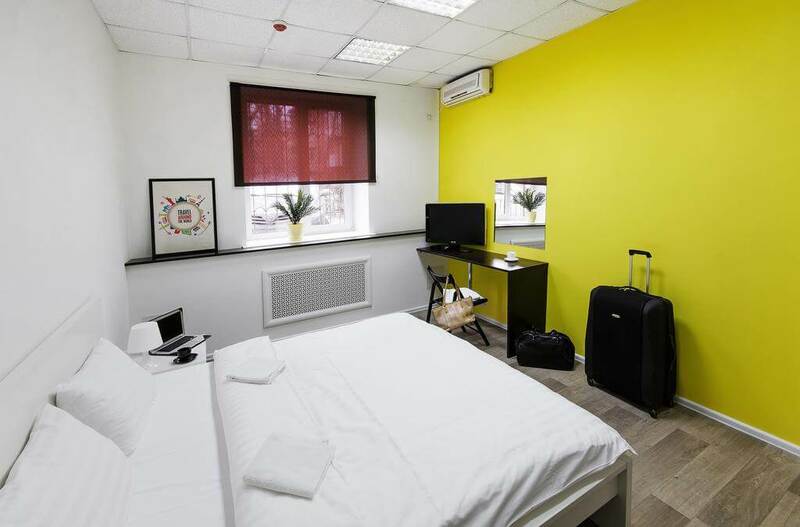 As a bonus, the hostel is located in the centre of the city, within walking distance from the central Bolshaya Sadovaya street, so this is your chance to meet Russian culture first hand. Even this is not Moscow, I really recommend visiting this city if you have time to add it to your Russia itinerary.